Recovery is an important part of training, In this class, we will explore active recovery techniques including, but not limited to, breathing, mobility, play, and self myofascial release. We will work those kinks out with the use of balls, bands and other props. 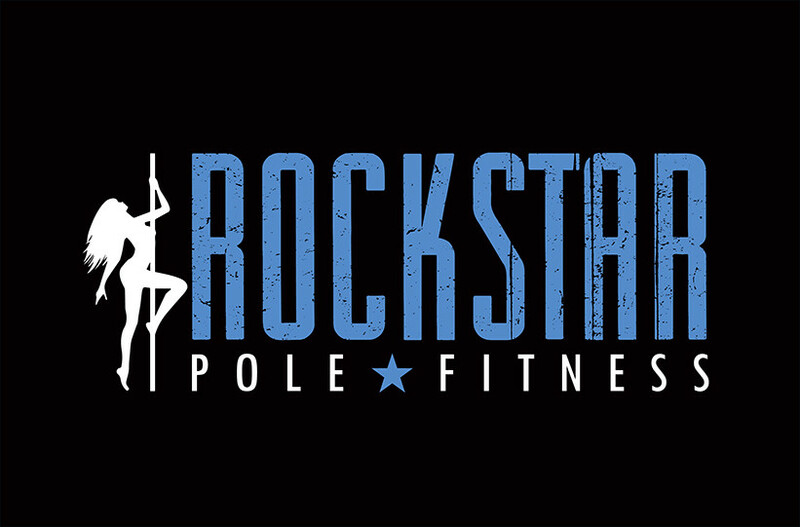 There are no upcoming “Rockstar Mobility & Recovery co-ed” classes on this day.